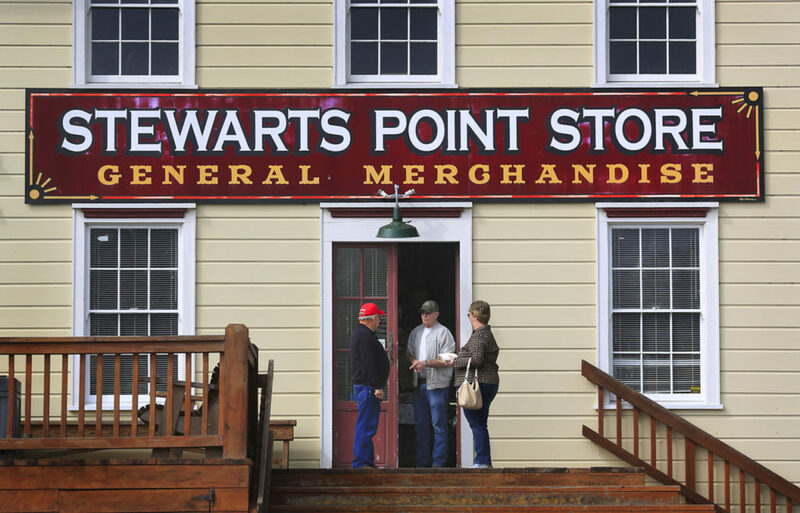 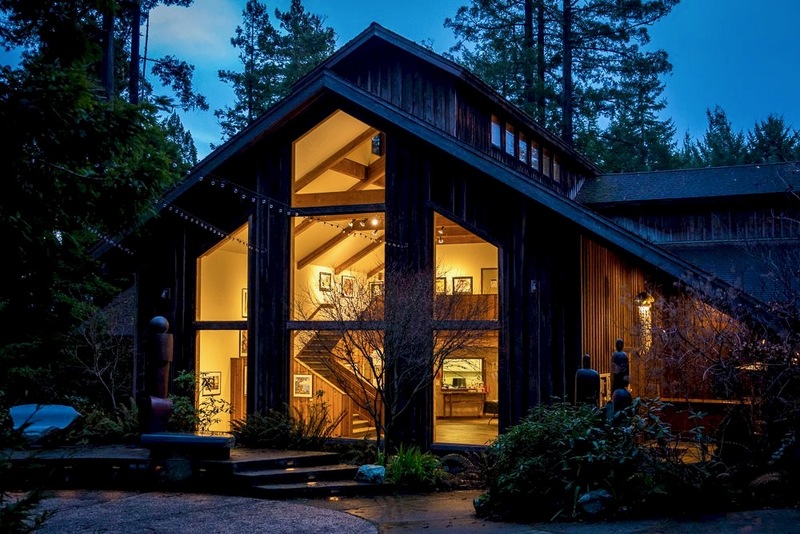 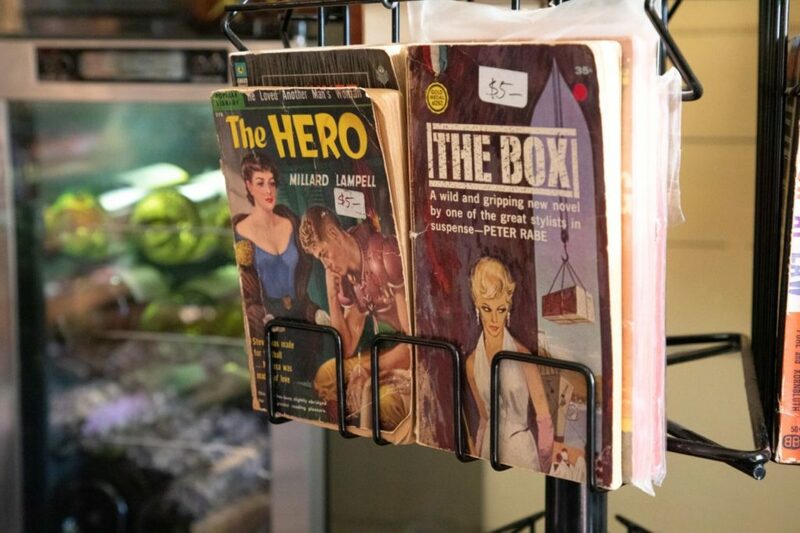 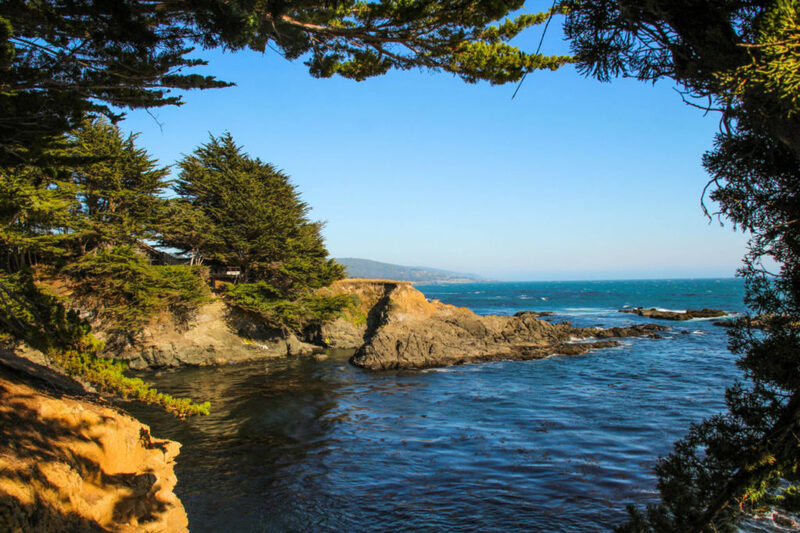 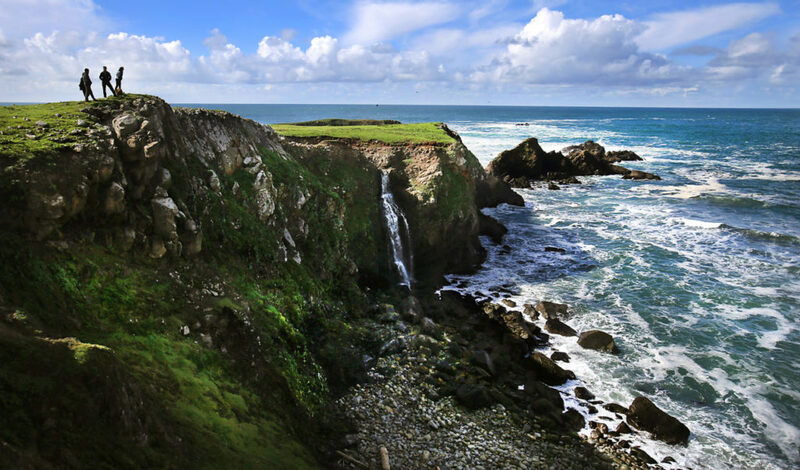 Click through the gallery for a perfect day trip in an around Sea Ranch. 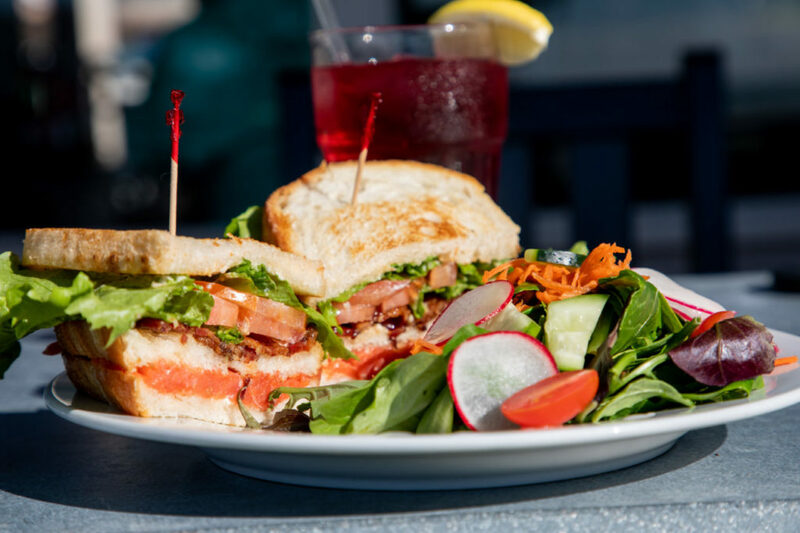 For a quick breakfast or lunch break in Sea Ranch without all the trappings of the lodge, head to the Ranch Café. 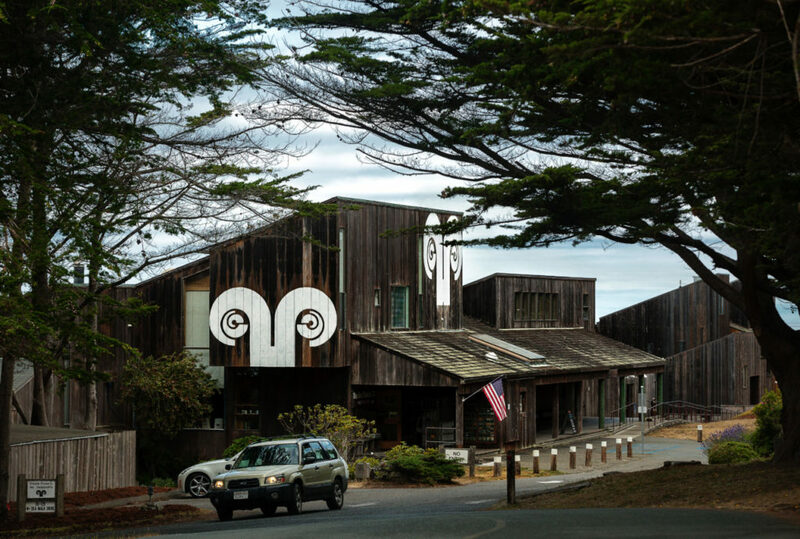 A mile up Highway 1, take a right on Annapolis Road (where a flock of sheep are often grazing on the corner). 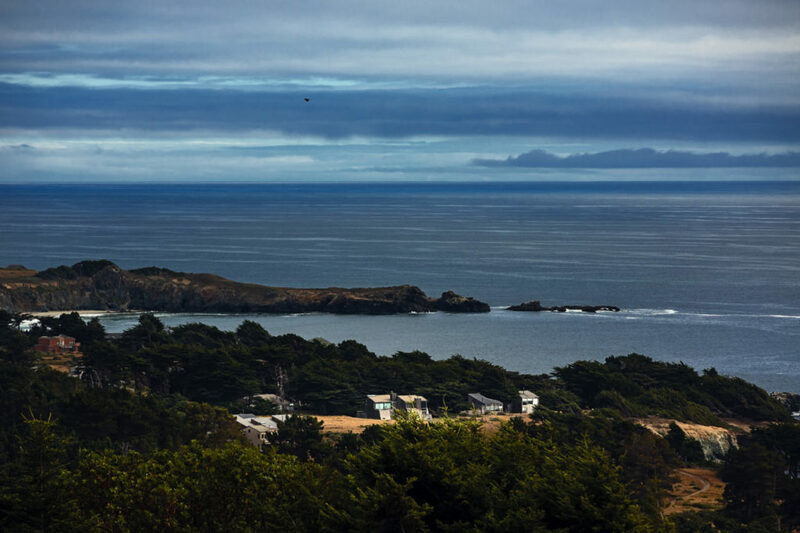 Up the hill on the right is the closest thing you’ll find to a strip mall in Sea Ranch. 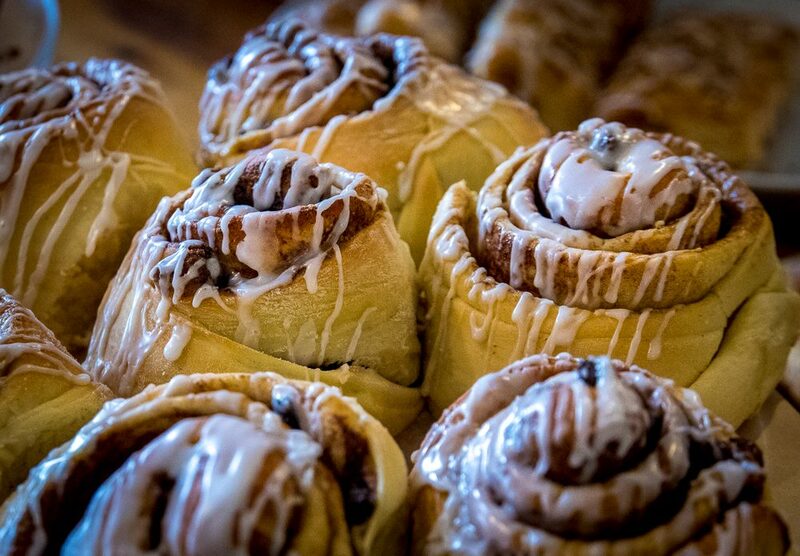 Next door to a yoga and massage center and real estate agency, Ranch Café owner Devon King (a recent Sonoma State University economics grad) bakes fresh breads daily and serves up heaping plates of biscuits and gravy. 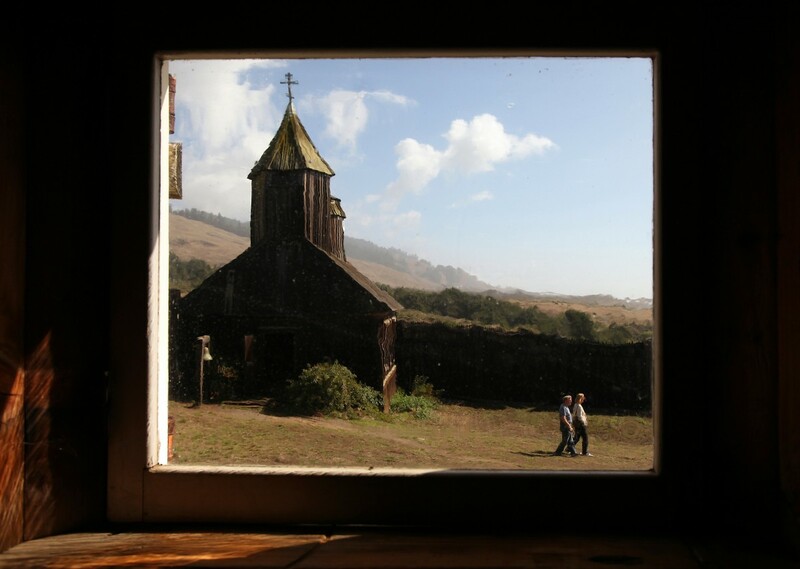 Up the road, past Marghi Hagen’s turkey farm, turn right in an unmarked parking lot (across from the turn for Bosun’s Reach street) to check out one of the most photographed spectacles in the region: The Sea Ranch Chapel — part hobbit house, part meditation sanctuary. 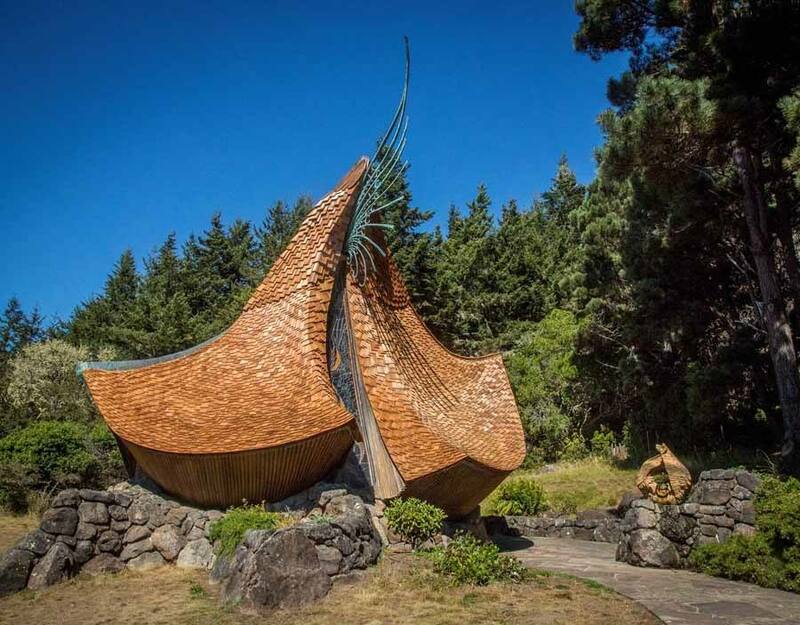 Built from local materials, the nondenominational chapel was designed by architect James Hubbell in 1985. 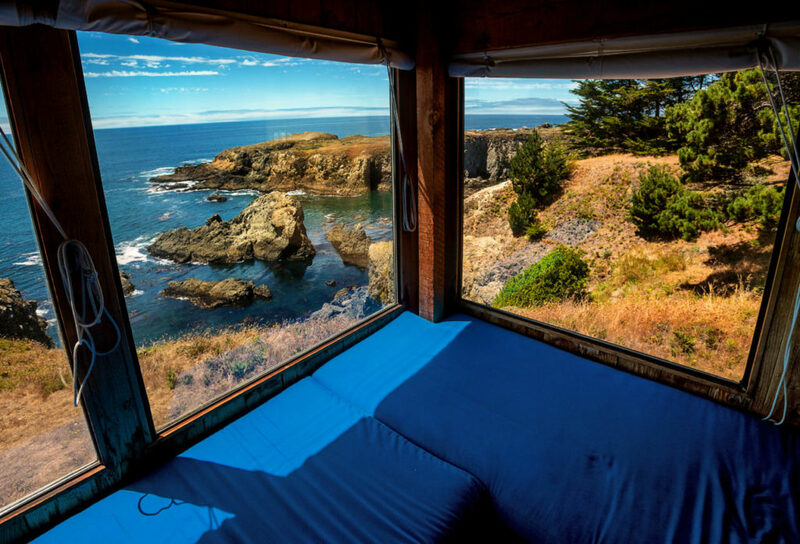 The door is open from sunrise to sunset every day, and visitors can go inside for a quiet retreat, entombed in stained-glass wonder. 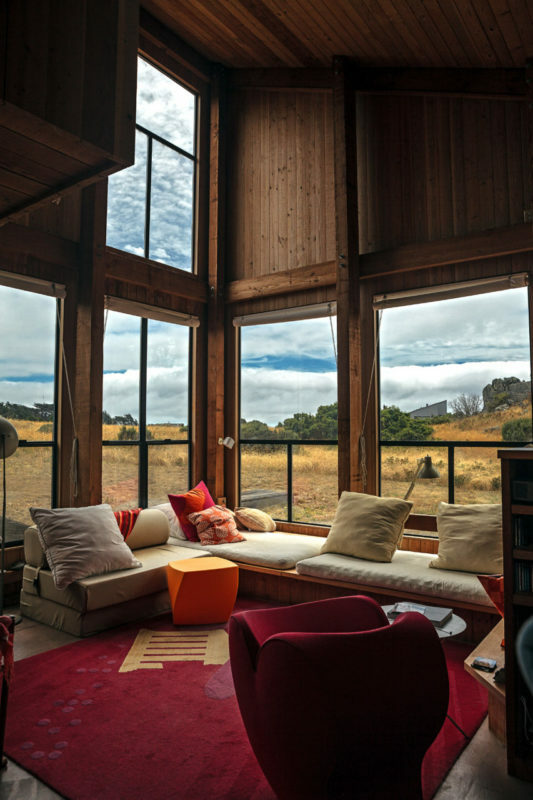 The words Sea Ranch conjure up images of weathered wood, cabins and barns purposely designed to not call attention to themselves, blending like old farm buildings into the coastal meadows. 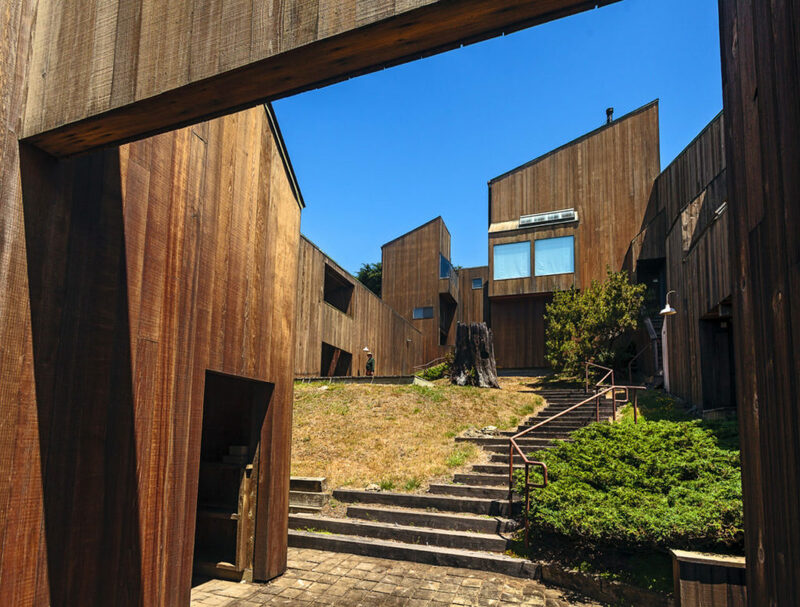 More than half century after the first of its structures went up, Sea Ranch stewards are still committed to maintaining the coastal enclave’s original design ethos of “living lightly on the land,” as defined by its celebrated designer, landscape architect Lawrence Halprin. 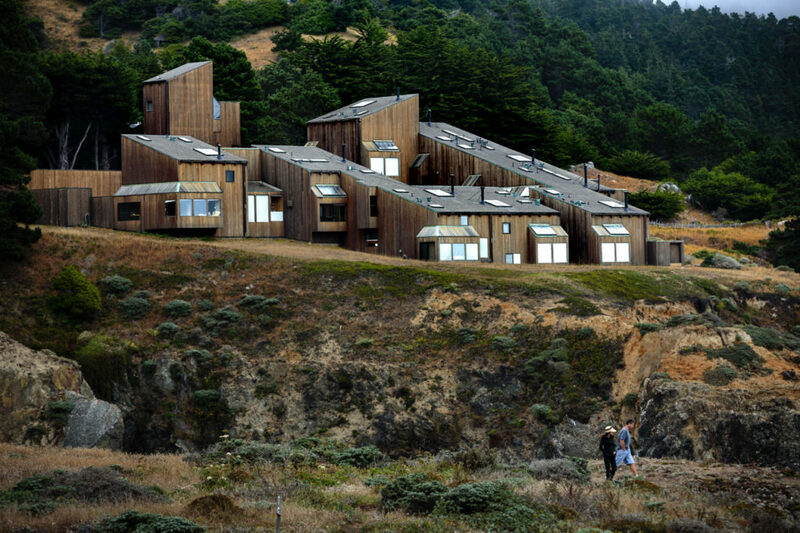 Halprin’s vision inspired a revolutionary new approach to environmentally sensitive land-use planning and architecture, but Sea Ranch was also the catalyst for pitched battles over public access to its 10 miles of ragged bluffs and beaches. 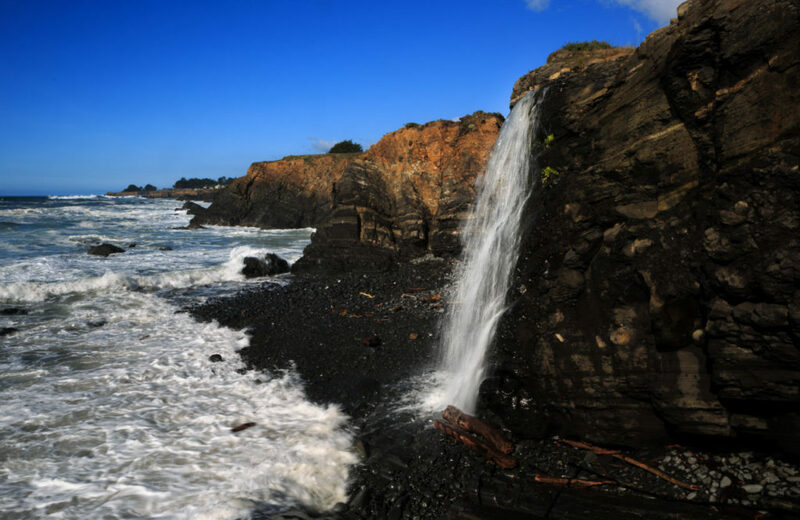 Local activists led a fight for public trails to the coast. 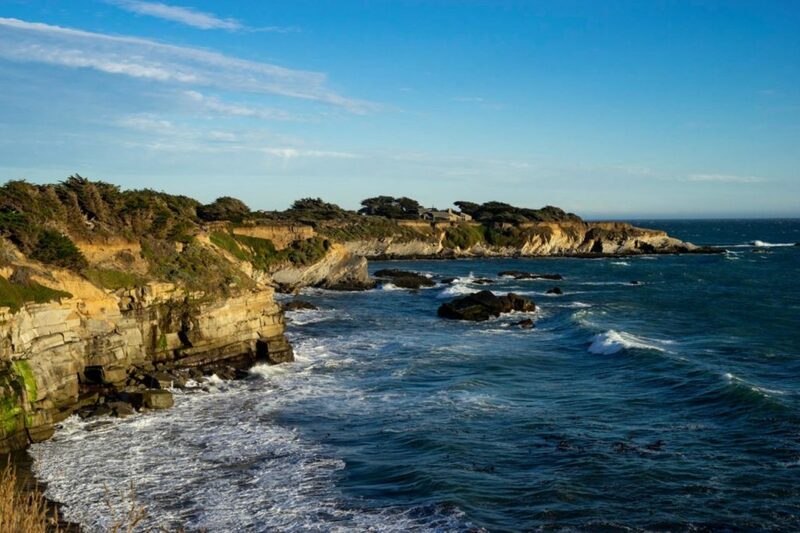 While their efforts failed locally, they led to a 1972 ballot initiative that created the powerful California Coastal Commission and in 1976, the state Coastal Act to protect the entire shoreline and ensure the public can share in its beauty. 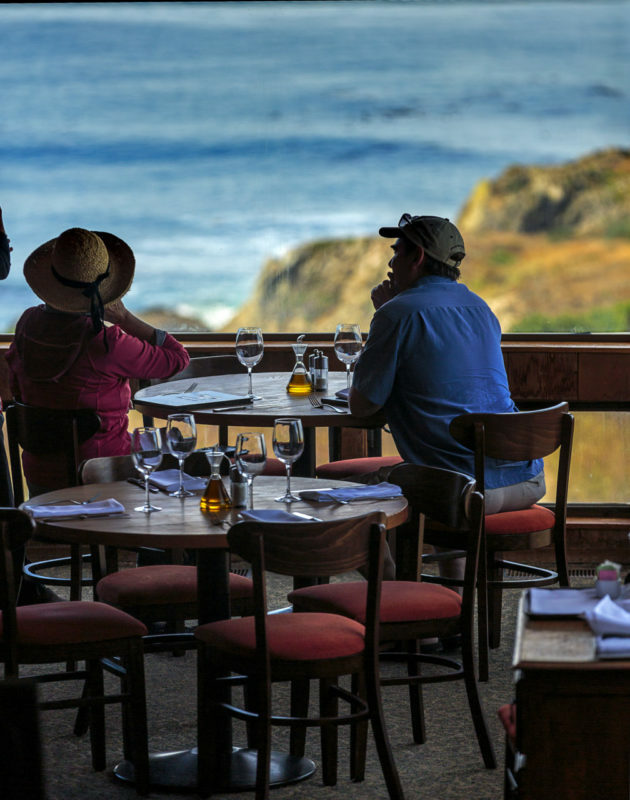 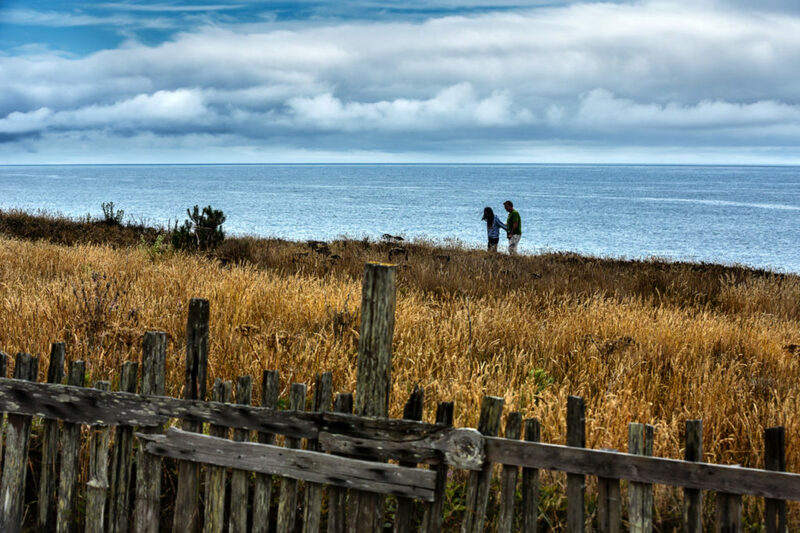 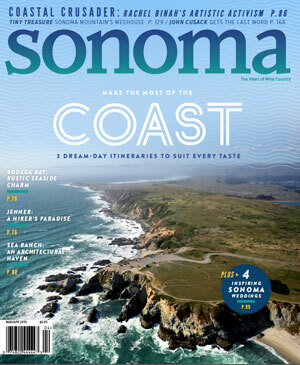 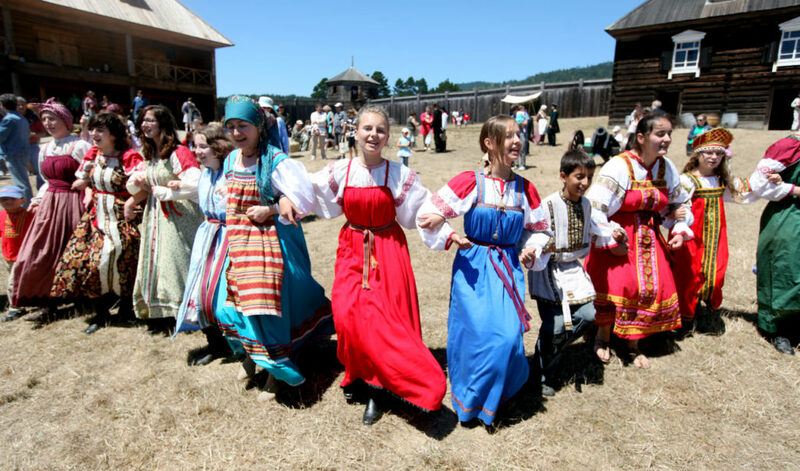 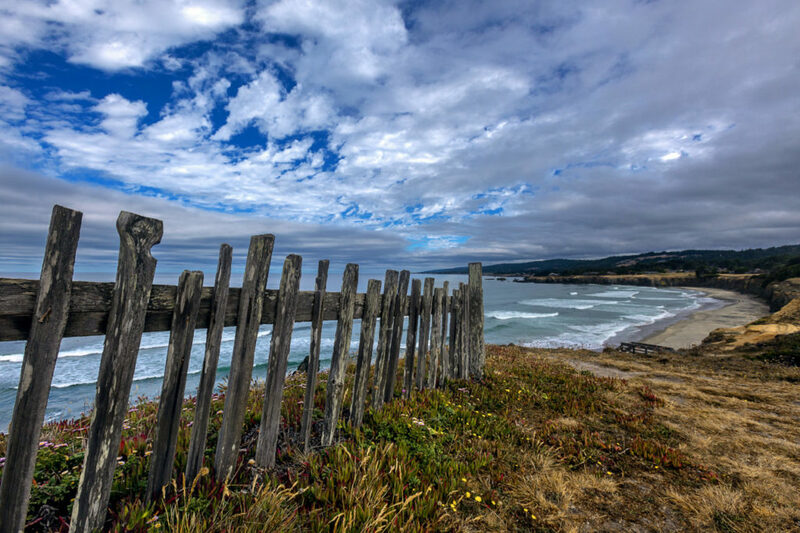 Click through the gallery for a perfect day in and around Sea Ranch.